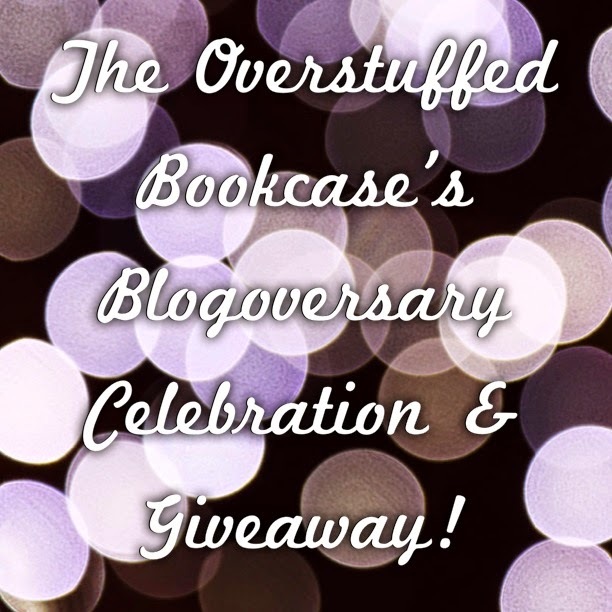 4th Blogoversary Celebration + Giveaway! Hi everyone! 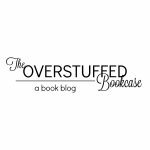 I can’t believe it’s been four years since I started this book blog. I love it so much and I hope to keep going with it for as long as possible! Yesterday I held my Third Annual Bonus Points Awards, and today I want to share some of the things that have happened to me and the blog over the past year, plus have a giveaway! Unfortunately, my blog didn’t grow much at all this past year (with the exception of my Facebook page-399 new likes! ), but that is to be expected since I was spending most of the year taking care of a baby and not being able to interact as much as I’d have liked. But now I’m finally getting back into the habit of commenting regularly and I hope my blog will see a lot more growth in 2016! But I am happy with all of the new things that I started on the blog this year, as well as the events I co-hosted. 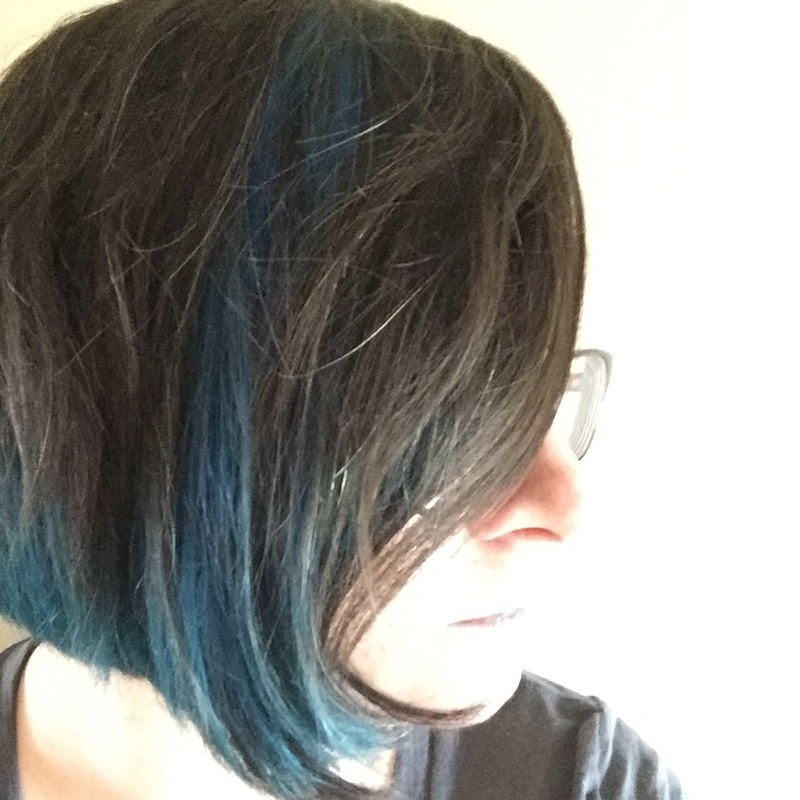 I like trying out new features and doing new, creative things! I also want to thank each and every one of you who have visited my blog, and also to those of you who leave comments. Without you and the book blogging community, book blogging wouldn’t be as rewarding as it is, and I most likely wouldn’t have been here this long. So thanks so much to all of you! Okay, now to what you’ve been waiting for: the giveaway! One winner will receive the surprise stack on the left, AKA “YA Contemporary Mystery Box”, which has four books. 1 is an ARC, and 3 are finished copies. They are all YA, and most of them are YA contemporary. US ONLY FOR THIS PRIZE. One winner will receive the surprised stack on the right, AKA “YA Paranormal Mystery Box”, which has four books. 2 of them are ARCs and 2 of them are finished copies. One is Middle Grade, the rest are YA, and most of them are paranormal or have some kind of magical element. US ONLY FOR THIS PRIZE. One winner will receive a book of their choice from The Book Depository, with a value of up to $15 US. THIS PRIZE IS OPEN FOR US AND INTERNATIONAL, AS LONG AS THE BOOK DEPOSITORY SHIPS TO YOUR COUNTRY. 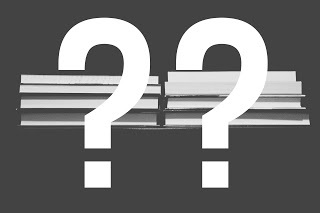 Giveaway is US ONLY for the 2 mystery boxes and US AND INTERNATIONAL for the book of choice from The Book Depository. There will be THREE winners. The prizes are two mystery boxes of books and one book of choice from The Book Depository (up to $15 US). Fill out the Rafflecopter(s) below to enter. There are three different Rafflecopters, one for each prize. Fill out one or more, the choice is yours! The three winners will be contacted via email as well as announced on this blog following the end of the giveaway period. The winners will have 72 hours to respond to the email or new winners will be selected. Good luck to everyone who enters, and thanks again to everyone who follows my blog, or even if you’ve just stopped by once or twice. I really appreciate it! Here’s to another awesome year! Third Annual Bonus Points Awards! Four years of blogging is something to celebrate. Woo! 4 years is awesome! Congrats! Happy Blogoversary, Andrea! I'm so, so glad you got into blogging because not only has it strengthened our friendship, but you've added so much to the blogging community (specifically Bloggers in the Park!)! Congratulations on your blogoversary! Blogging can be hard work, and it's great that you've kept at it for so long.